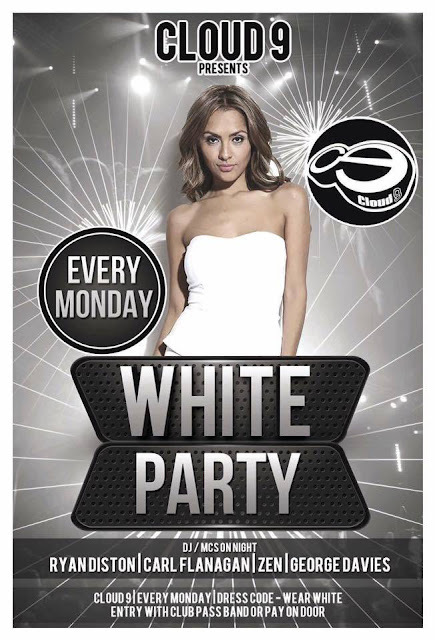 Ex On The Beach stars Rogan O'Connor and Joss Mooney @ Cloud 9 for our weekly White Party. Dress in white, dress to impress! !